6 Homemade Face Packs To Get That Bridal Glow In Minutes! A bride-to-be’s skin goes through a lot. Your hormones are jumping up and down, you have endless trips to dusty markets, and your eating habits go haywire. At this time, your skin needs special care. And you can do this without endless trips to parlours and spending tons of cash. Whip up these super-easy DIY face masks at home for a guaranteed bridal glow. 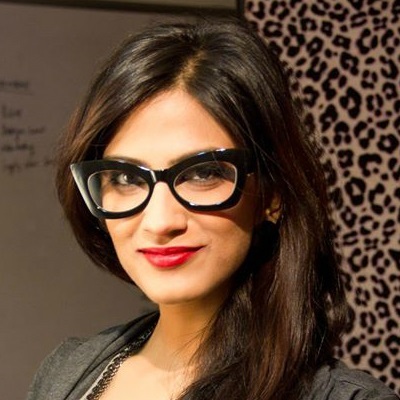 Everyone wants to have glowing and radiant skin. 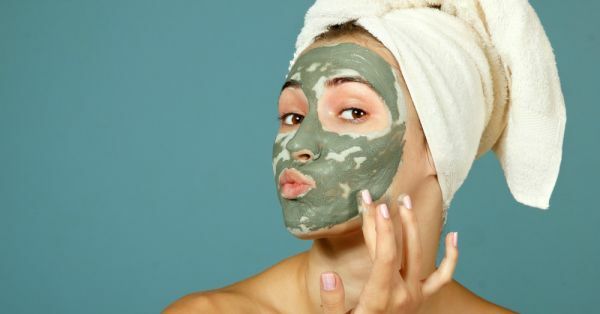 Going for a facial each time can be costly so try these easy to make homemade face packs to get the perfect bridal glow. There is a reason why your mom forced you to eat papaya for breakfast. It has anti-bacterial properties and helps maintain clear and healthy skin. 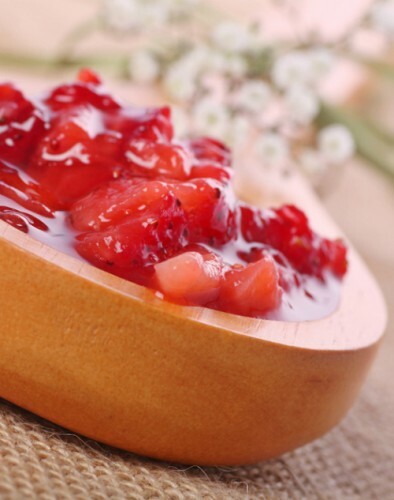 How To Do It: Mash one small, ripe papaya with a teaspoon of honey and sandalwood powder each. Apply the paste on your face and neck, and rinse it off after 20 minutes. Finish by spraying rose water on your face for hydration. Strawberries are loaded with vitamin C and antioxidants. If you’re trying to fight acne or scars, this is a must-do mask. Bonus: it also removes layers of tan. It’s also yum, so try not to lick it off too much! How To Do It: Pulp 5 fresh strawberries, add a tablespoon of dahi and a teaspoon each of honey and (if you’re not sensitive to it) lemon juice. Apply on face and neck and rinse off once it’s dry. We love oats! They’re great to eat when you’re watching your weight, and even for glowing skin! It’s a great exfoliator and will leave your skin feeling baby soft. How To Do It: Grind two tablespoons of oats into a fine powder and add puree of one small tomato to it. A few drops of rose water will loosen the paste. Apply on face and neck, and rinse off after 20 minutes. Green tea is the best thing to have happened to us! The tea itself is antioxidant, anti-bacterial and extremely refreshing. Use it on your face for an equally rejuvenating experience. Great to do on the morning of the wedding. How To Do It: Prepare green tea by boiling a few leaves with a small cup of water. In a bowl, mix together 1 teaspoon each of mashed, ripe banana and dahi. Add 2 teaspoons of strained green tea to it, mix well and apply on face and neck. Wash off after 15 minutes. 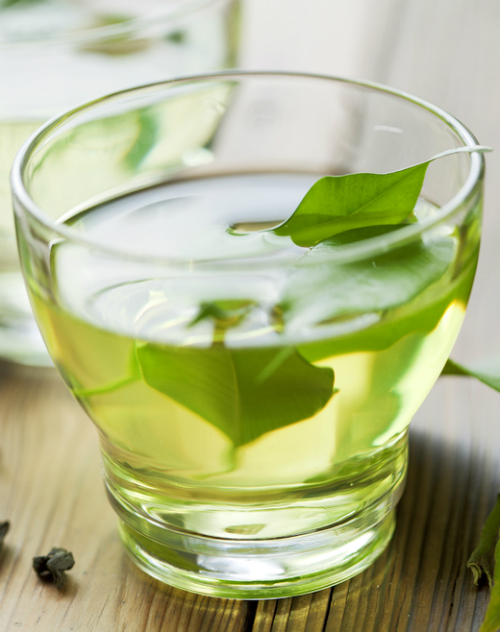 Green tea is a great skin toner too, so dab some on with a cotton ball after washing your face. Rose has not one but many benefits. This symbol of love and beauty helps tame pimples and dark spots while maintaining firm skin and radiance. How To Do It: Blend 2 tablespoons of sandalwood powder, few drops of milk and petals of 2 fresh red roses in a grinder. Apply the paste on your face and rinse off after 20 minutes. Your skin will not just look and feel radiant but also smell great!